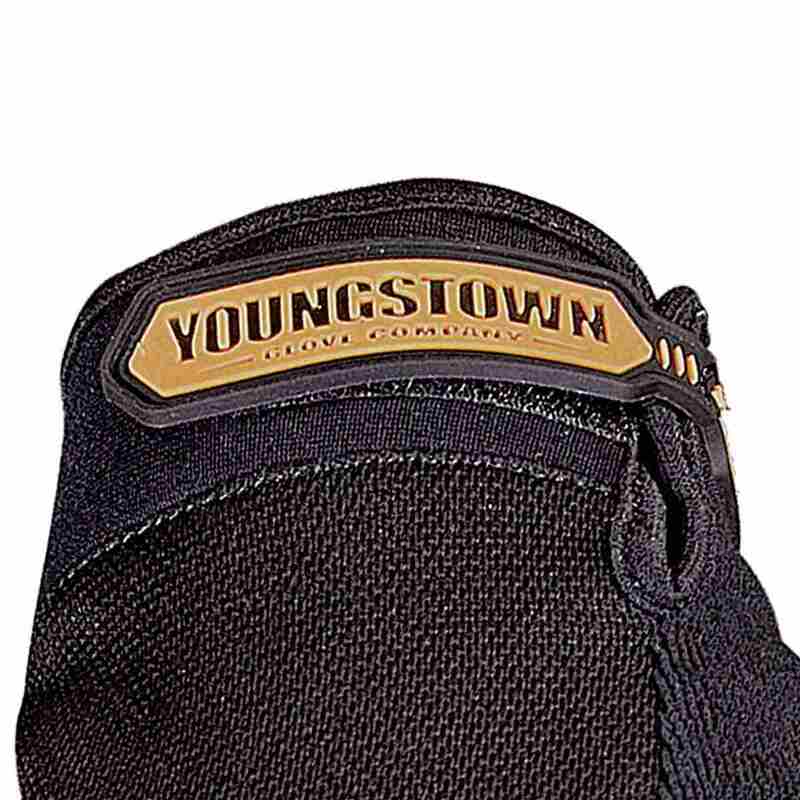 The Youngstown General Utility Plus is Youngstown's No. 1 seller for a reason. 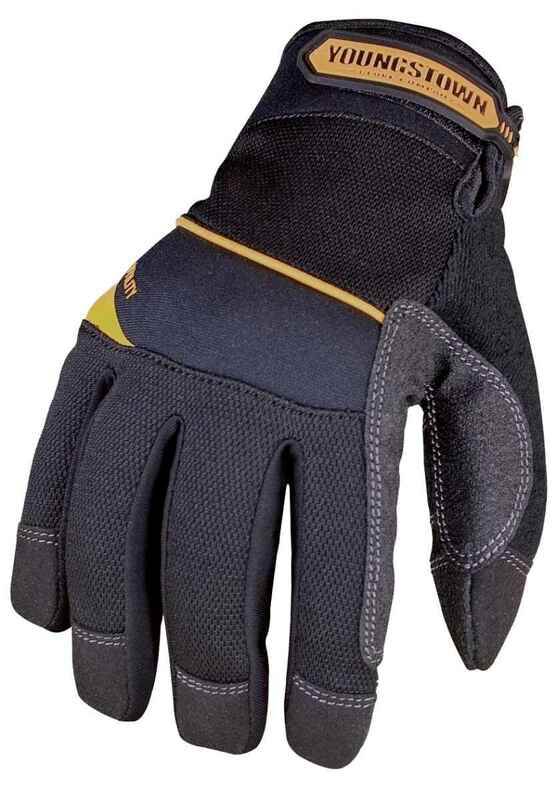 An ideal all-purpose, abrasion-resistant performance work glove. 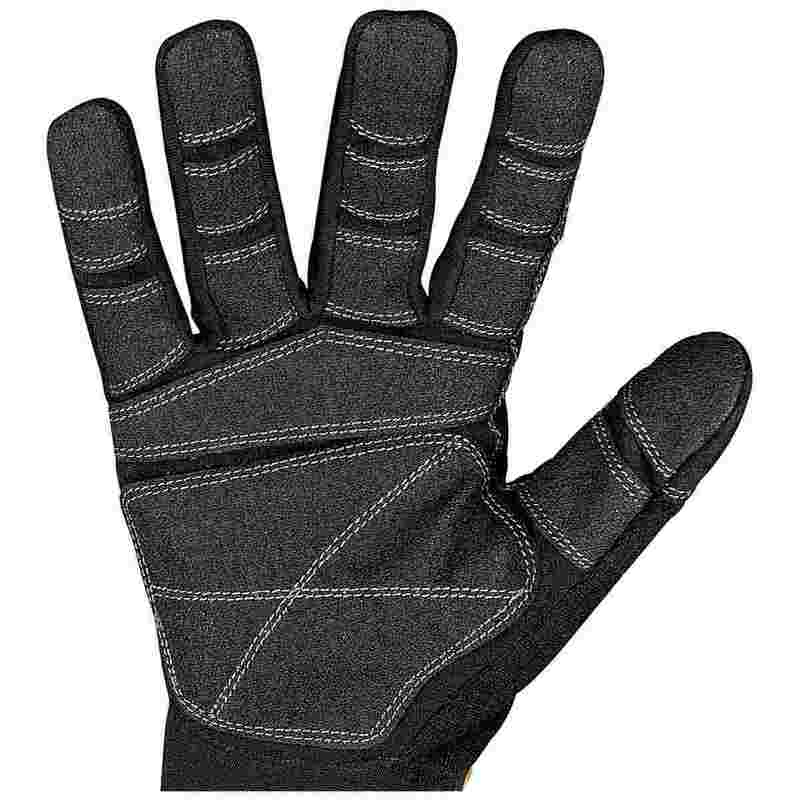 Heavy-duty non-slip reinforcement is featured on the palm, fingers and thumb for lasting durability and grip. 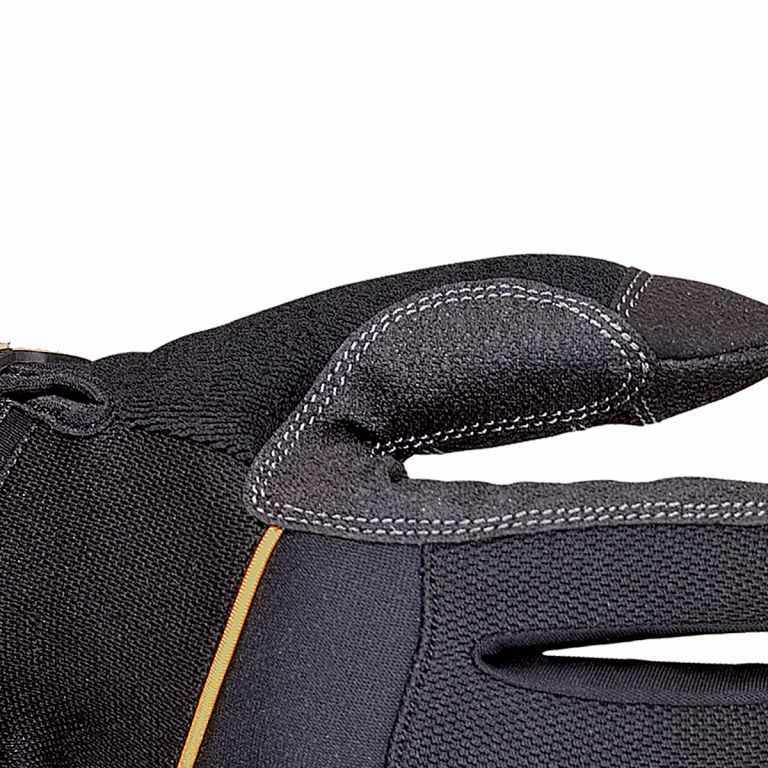 The ergonomic 3D form-fit design reduces hand fatigue while enhancing wrist support. 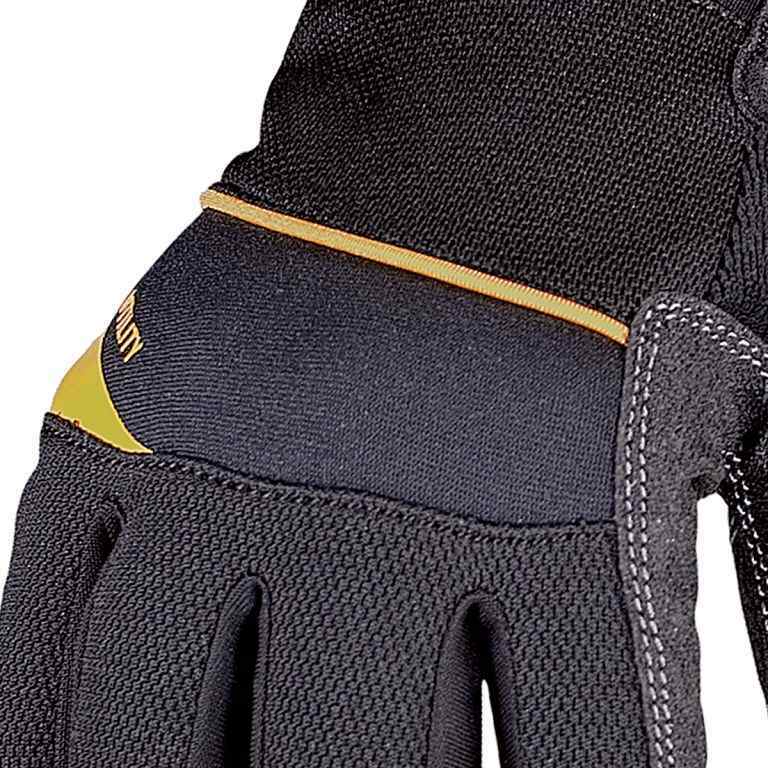 For any number of rugged applications, the General Utility Plus is the glove you need. Non-slip reinforcement for durability and grip. Non-slip saddle protects critical wear areas. Comfortable synthetic suede base layer. Supportive Neoprene cuff with adjustable Velcro closure. 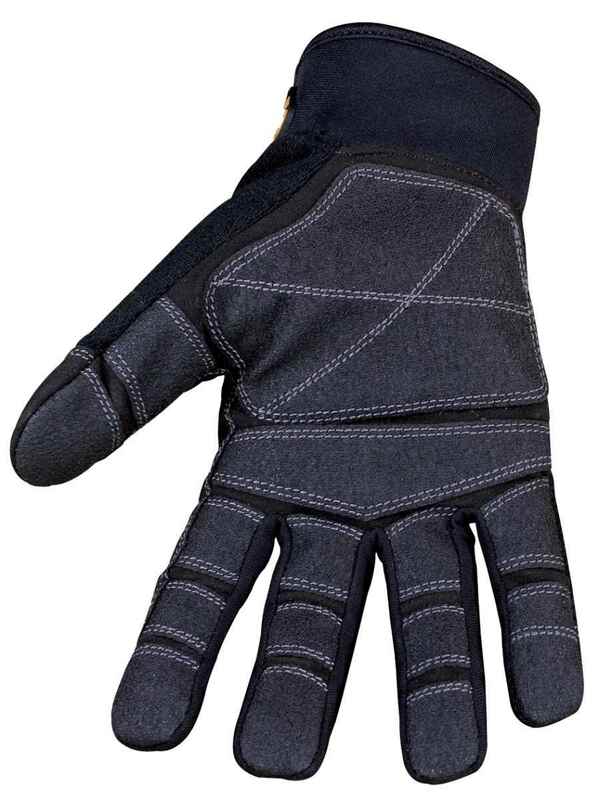 Directional top of hand wicks away heat and moisture. Terry cloth thumb for wiping away sweat and debris. Double-stitched bonded nylon thread for extended life. Available in sizes Small through 3XL.